Leading organizations around the world are using CloudHealth to understand what’s driving the cost of their Amazon ECS, Kubernetes, and Mesos clusters. 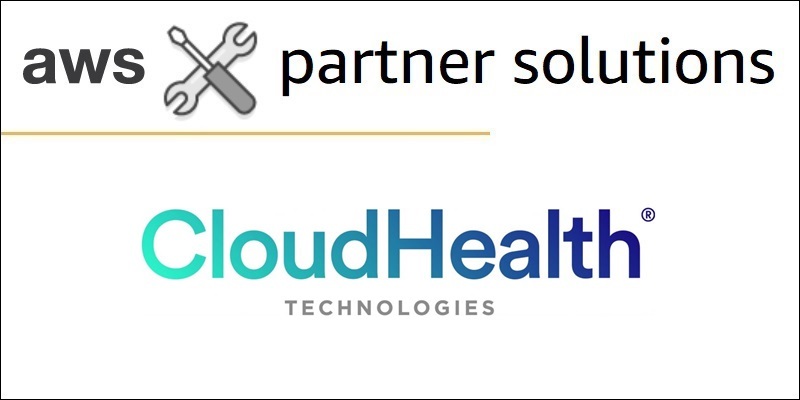 CloudHealth Container Module enables users to customize what and how to report on container usage and costs. Starting at the cluster level, it’s useful to compare the amount of resources allocated to container tasks to the available capacity of the cluster. In this post, we discuss how CloudHealth’s support for Amazon ECS helps you understand your AWS resource usage and cost. 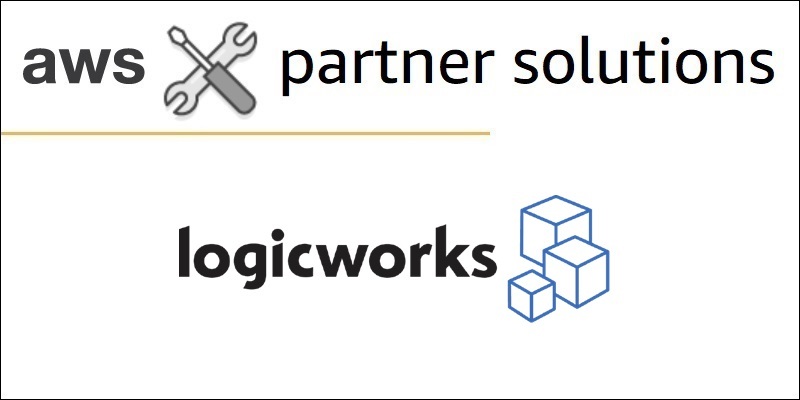 Spring Venture Group reached out to APN Premier Partner Logicworks to architect and manage their AWS deployment. Their developers were comfortable building and deploying containers in their on-premises environment, but were eager to get greater agility and flexibility on AWS. Running AWS Service Catalog and Amazon ECS has created a reliable, stable deployment pipeline, resulting in hundreds of hours saved for their engineering team each month.